The crime drama starring Nicolas Cage, Jared Leto, and Ethan Hawke is coming to 4K UHD in March. Lionsgate is preparing Lord of War for 4K Ultra HD Blu-ray on March 19. 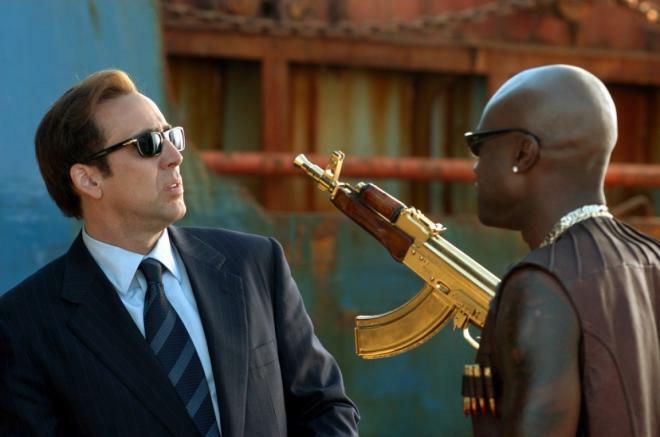 Academy Award® winner Nicolas Cage thrills in this action-packed true story of a gunrunner who supplied dictators and outran the law for nearly 20 years. You can find the latest specs for Lord of War - 4K Ultra HD Blu-ray linked from our 4K Blu-ray Release Schedule, where it is indexed under March 19.